Welcome to The Special Needs Accessible Playground (SNAP) of Morgan County. Thank you for visiting us. 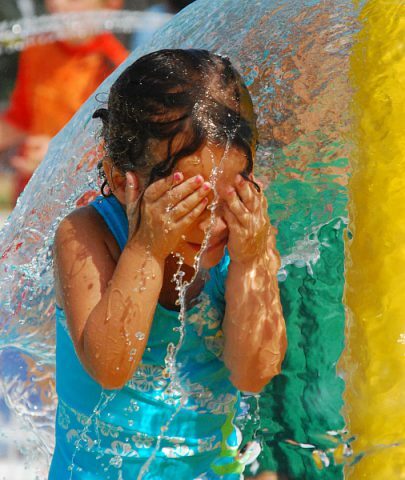 We hope that you will take time to discover what the Morgan County community accomplished to put a smile on the faces of an estimated 2500 special needs children in Morgan County, who are unable to play on standard playground equipment. It is hard to think of anything more rewarding than seeing the smile on the face of a child who heretofore was restricted to merely observing unchallenged children freely participating in typical playground activities. One can only imagine the yearning of special needs children to actively participate. That yearning is now satisfied by SNAP, a million-dollar boundless playground made possible by the compassionate and gratuitous support of hundreds of donors. The playground is dedicated in memory of John Mark Stallings who, although severely challenged throughout his life of 46 years, served as an inspiration to all who knew him and especially to those dedicated, for ten years, to bring to reality this premiere special needs playground. 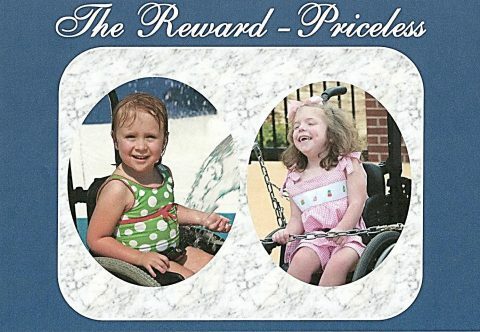 In 2006, the civic clubs of Hartselle (Civitan, Kiwanis, Lions and Rotary), in an unprecedented move, united to plan and develop a playground for physically challenged children in Morgan County. 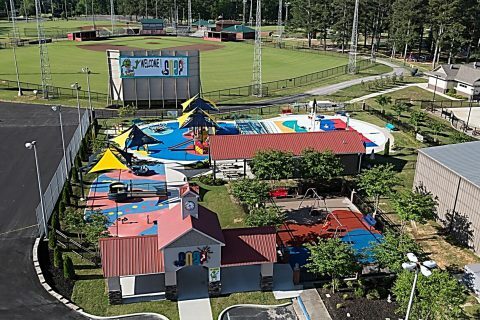 The playground, named “The John Mark Stallings Special Needs Accessible Playground (SNAP) of Morgan County,” is designed to accommodate the now-estimated 2,500 special- needs children and other children in the county. 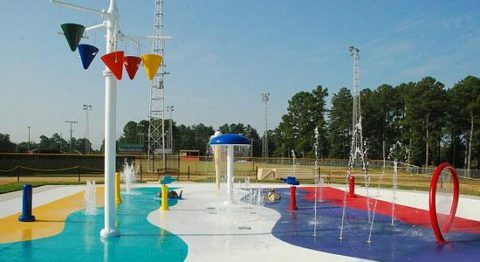 The overall objective of the project was to develop the “premier” special-needs playground in Alabama. Parallel goals were to: (1) Provide recreational facilities and interaction opportunities for special needs children in Morgan County and the surrounding region; and (2) Stimulate other communities across the nation to similarly recognize and accommodate such needs. Proclamations from the Morgan County Commission, Cities of Decatur and Hartselle, and Towns of Eva, Falkville, Priceville, Somerville, and Trinity. Letters from State Senator Arthur Orr, State Representative Ronald Grantland, the Autism Society of Alabama, and Children`s Hospital of Alabama. The entire complex is accessible and usable and is in compliance with the Americans with Disabilities Act (ADA). Of paramount importance is encouraging interaction of children with all abilities. 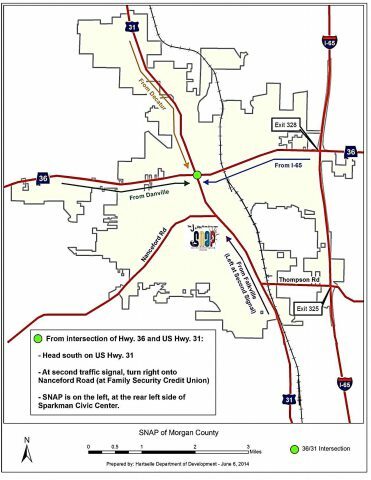 The site in Hartselle, near the Sparkman Civic Center is centrally located in the county, offers balanced access from throughout the county and good access from Interstate 65. The specific location satisfies prime considerations of safety and well-being, ambient environment conducive to a feeling of inclusion, continual oversight by a trained staff, restrooms, drinking water, and ample and convenient parking. SNAP is designed to be a destination attraction and features comprehensive play equipment which satisfies ADA requirements. Comfort and aesthetics are significantly enhanced by shades, seating for adults and abundant landscaping. 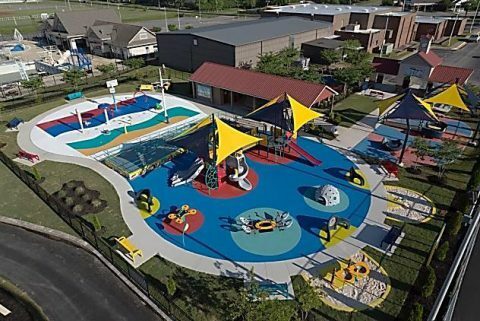 The complex has been constructed in increments to permit use as funding became available: 2008 – Swing Area; 2010 – Splash Pad; 2011 – Pavilion; 2013 – Main Entrance and Playground A; 2016 – Playground B and overall complex enhancements. 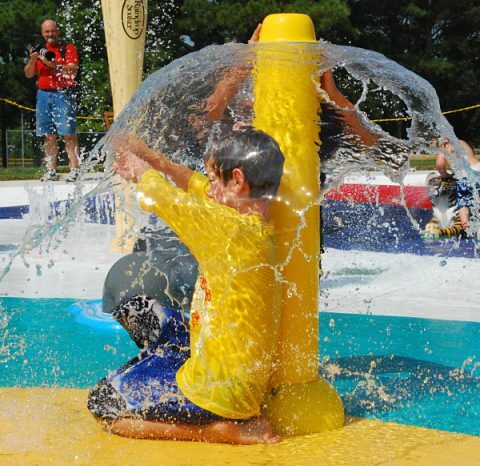 It is noted that the SNAP Splash Pad was recognized in 2011 by Aquatics International as the “Best of Aquatics Spraypark” in the nation, typifying the character of the entire complex. The ten-year project has been administered in total by non-paid volunteers, with construction being made possible by donations, grants, and in-kind services. The complex represents an investment of approximately one-million dollars, including cash donations, grants and in-kind services. 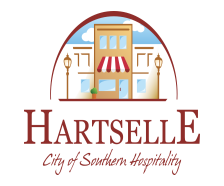 Donations to the SNAP playground may be made at City Hall (200 Sparkman Street NW, Hartselle, AL 35640) or call 256-773-2535 for more information.